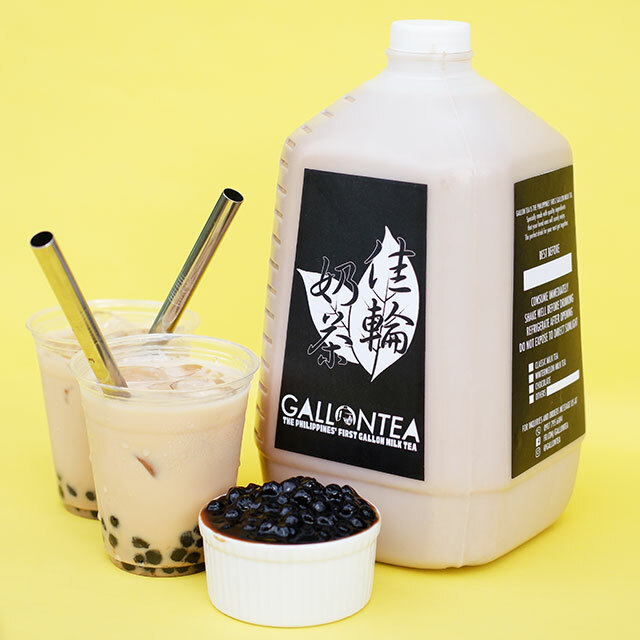 Milk tea lovers, this one's for you. 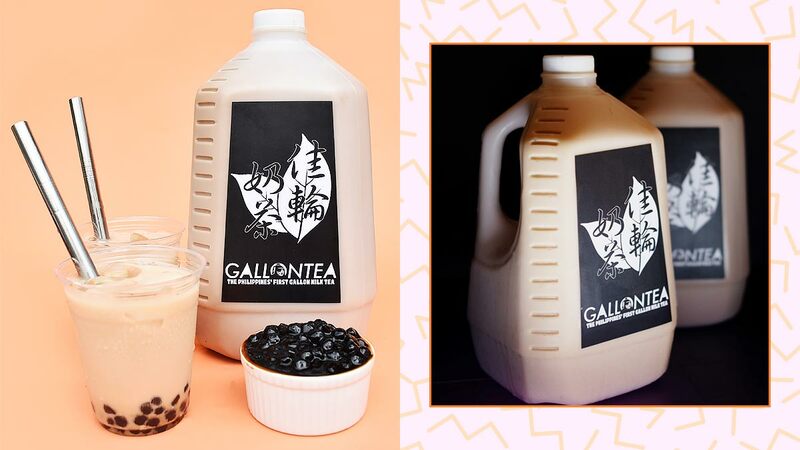 The Philippines' ~*first*~ one-gallon milk tea is here to save you from having to think about what to bring the next time you're invited to a potluck. 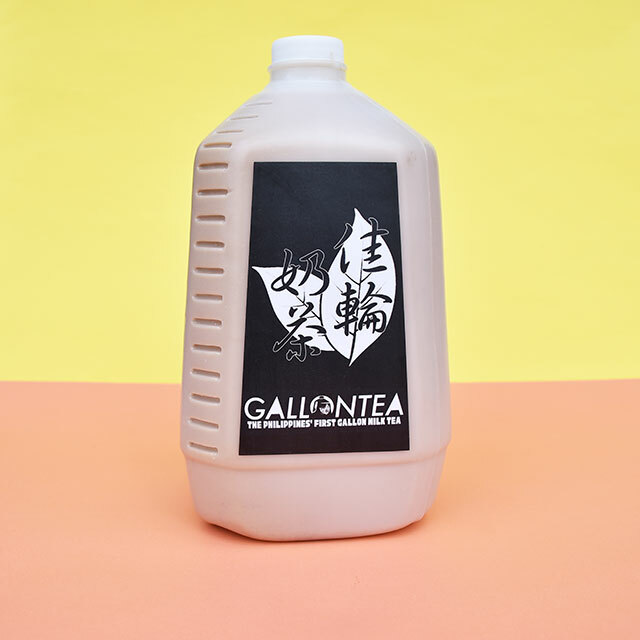 Each order has 10 to 15 servings. 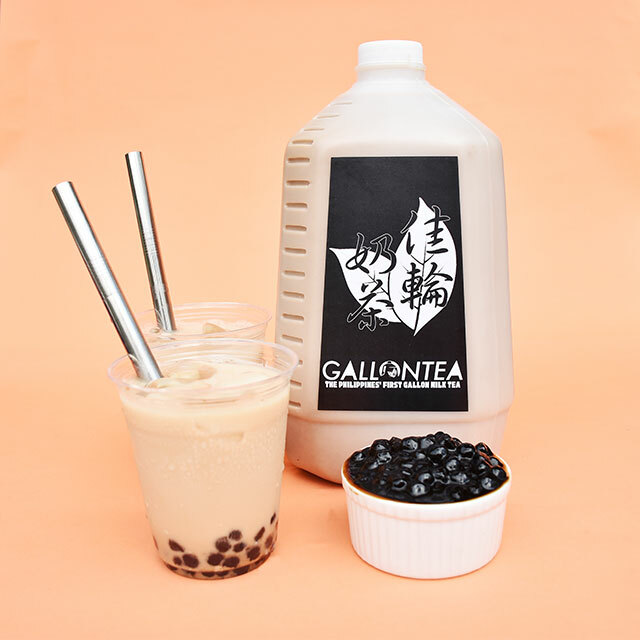 Unfortunately, for now, Gallontea is only available for pick-up, and they are located near Binondo, Manila.